Stunning and bright two bedroom maisonette which has been refurbished to an exceptionally high standard, and benefiting from a large private garden, garage car parking space, separate storage room on the fifth floor, large made to measure shed, and 24 hour concierge, set in this prestigious modern block in the exclusive and glamorous Belgravia, located close to amenities, shops, restaurants, transport of Belgravia, Victoria and Sloane Square. The property comprises of large entrance hall, spacious reception room, eat in kitchen, two bedrooms, ensuite shower room, second shower room, guest cloak room, lift and communal gardens. 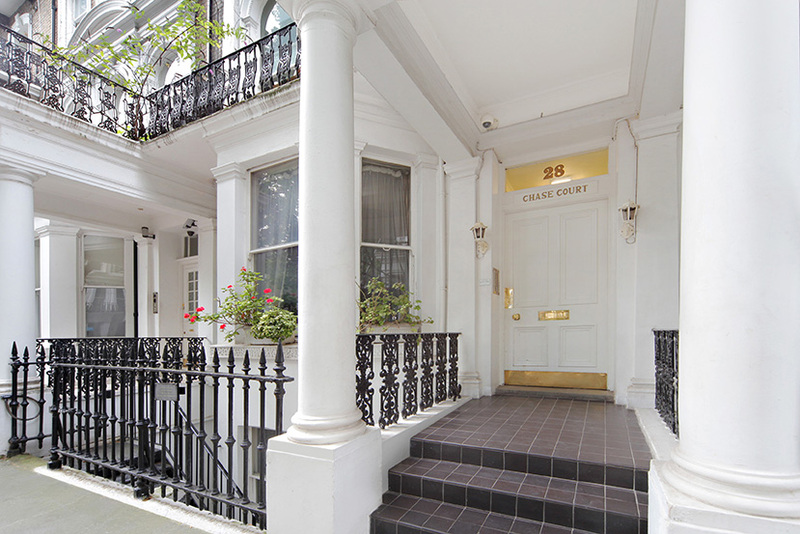 An immaculate two bedroom apartment which has been beautifully refurbished to exacting contemporary standards. The property features a large reception room with wood floors and stunning kitchen, two bedrooms both with en suite bathrooms and a guest cloakroom. 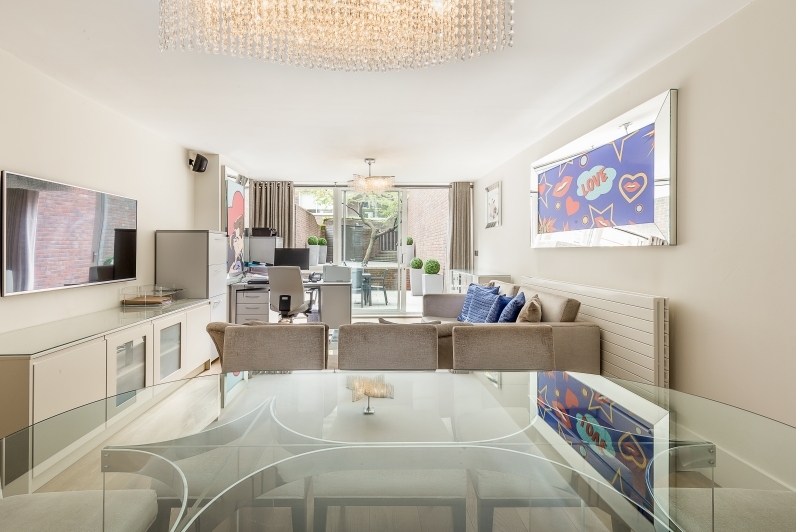 The apartment is fitted with the latest in audio visual entertainment systems including Sonos, iPod controlled Apple TV and Playstation 3 and Lutron Lighting. 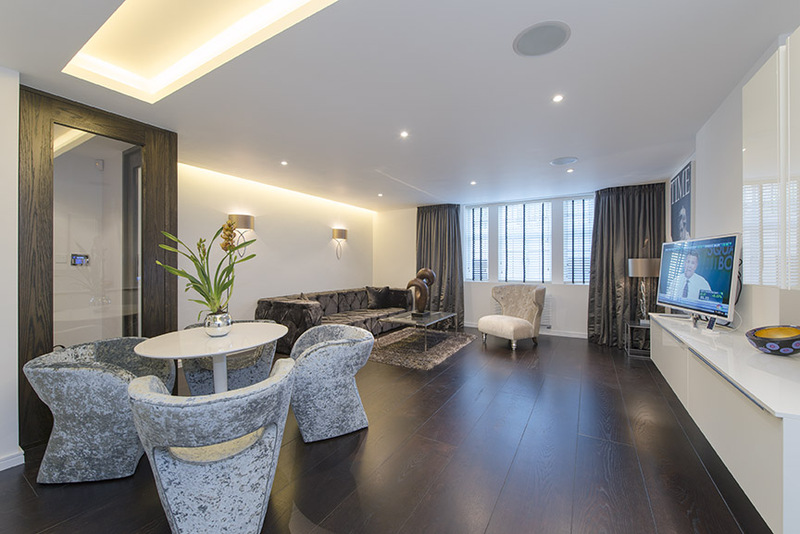 NEW TO THE MARKET - Newly refurbished two bedroom flat set in this magnificent 24 hour portered block and located in this prestigious Knightsbridge address which is close to all the magnificent Shops, restaurants, Hyde Park and transport and the famous department store Harrods. A must see!